Early morning dew only adds to the beauty of the No. 1 hole at Contraband Bayou. 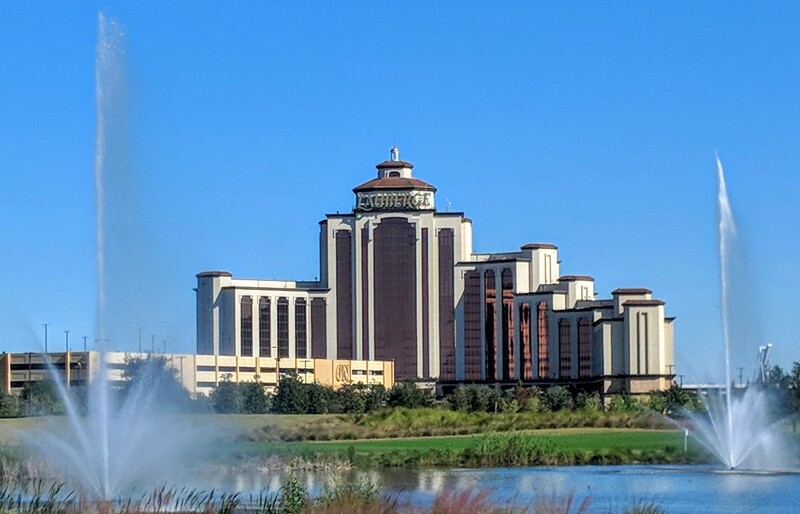 LAKE CHARLES, Louisiana – Casino courses Contraband Bayou and The Country Club at Golden Nugget tend to get the most attention when visiting golfers come to this popular golf spot near the Texas line. That’s not always the case, however. 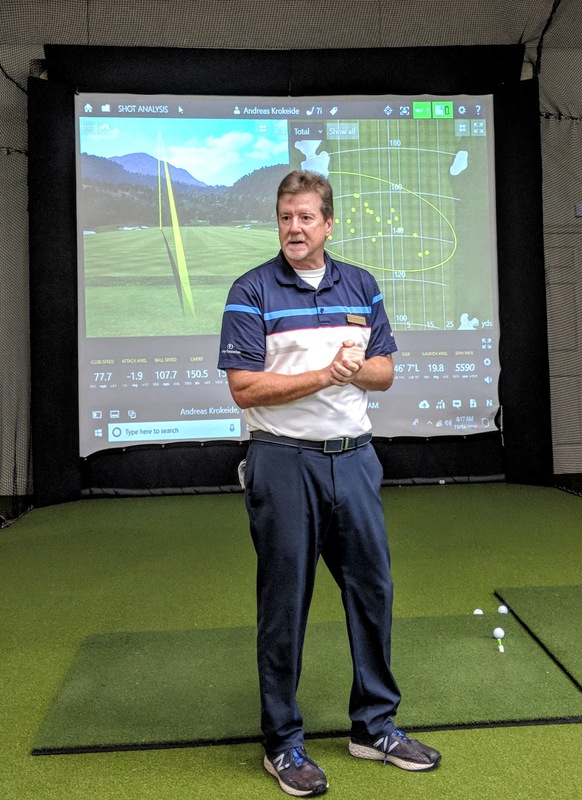 There’s no denying the importance of what golf courses mean to the operators of the L’Auberge and Golden Nugget casinos, however. The courses at both could be welcoming the PGA Tour Champions in 2020. If negotiations on that materialize that’ll be a really big deal for the economy in Lake Charles. Drivers make constant use of the long I-10 bridge that is also a focal point for casino golfers. 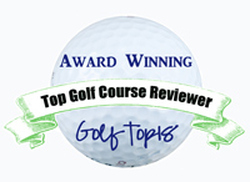 It’s no secret that golf courses and casinos fit together quite well. Casinos need more gambling patrons and offering the option of quality golf is a way to get them there. 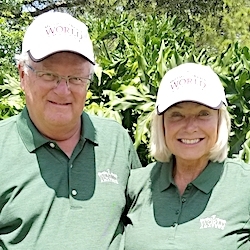 A quality course, meanwhile, is also an enticement for golfers willing to travel, and casinos across the United States offer plenty of those. Las Vegas, with its abundance of casinos with courses, is the best example that the golf/casino collaboration works. All the good casino golf isn’t in Las Vega, though. Lake Charles is certainly no Las Vegas but the casino with courses formula works there, too. The Golden Nugget and L’Auberge casinos are within walking distance of each other. Both have 18-hole courses on their premises. The L’Auberge Casino Resort (above) and Golden Nugget have made good use of golf courses. Tillman Fertitta owns the Golden Nuggets casinos and hotels as well as the Landry’s restaurant chain. In 2017 he purchased the National Basketball Association’s Houston Rockets for a reported $2.2 billion. Fertitta was quick to make his presence felt at The Country Club at the Golden Nugget when it opened five years ago. Hurt had expected the clubhouse music to be kept at a level so it wouldn’t impact golfers. Fertitta disagreed. So, the sounds of music are part of the golfing ambiance at this Golden Nugget. And even bigger things could be coming. 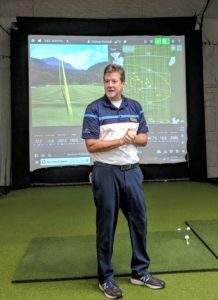 Director of golf Jonathan Jester shows up the new indoor academy at Gray Plantation. 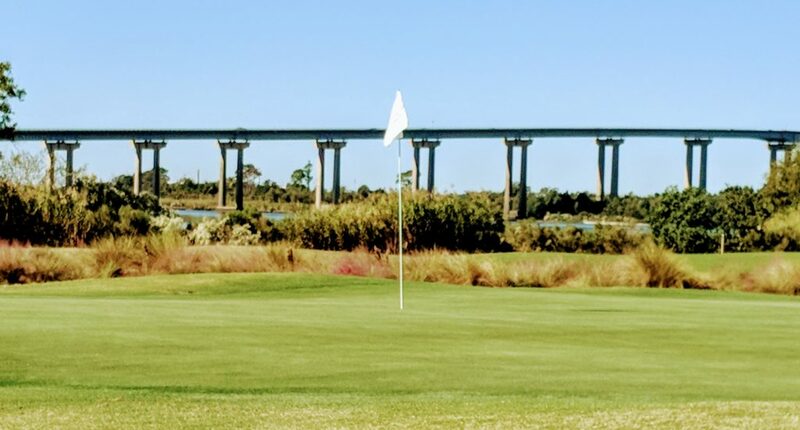 Hurt said there’s “better than a 50-50 chance’’ that the Golden Nugget and Contraband Bayou will co-host a PGA Tour Champions event in the near future. Scott Davey, golf operations manager at Contraband Bayou, isn’t as optimistic as Hurt but admits that meetings have been held. Landing a PGA Tour Champions event would be big breakthrough for the courses – and casinos – impacted. Contraband Bayou, a Tom Fazio design, opened 12 years ago and has served its casino well. Like Contraband Bayou, Golden Nugget draws heavily from the Houston area. Todd Eckinrode designed that course with gamblers in mind as well. It has wide fairways, rough that’s not very thick and a course that’s of moderate length overall.